It's barely a month into the New Year, but we're already feeling overscheduled and overworked--can you say "spa day?" The great news is, with all the fabulous at-home spa treatments on the shelves, you no longer have to book pricey treatments for a little luxe pampering. From a detoxifying body mask to reflexology massage socks, these affordable spa products will make you say "ahhhh." With all the fabulous at-home spa treatments on the shelves, you no longer have to book pricey treatments for a little luxe pampering. 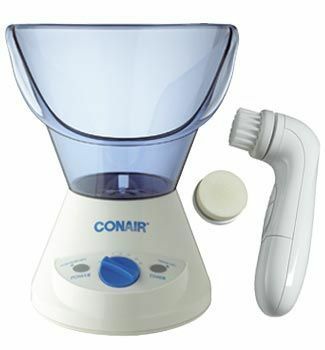 Pour water into the Conair Facial Sauna System ($29.99, conair.com) for a pore-clearing, steam facial treatment. 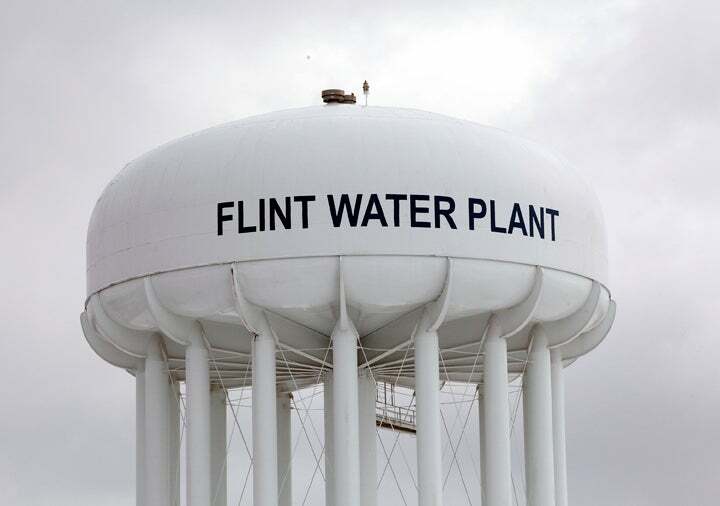 It also comes with an exfoliating brush and a moisturizing sponge. Spritz Bath and Body Works Lemongrass Cardamom Stress Relief Body Mist ($15, mybathhouse.com) on your bod, in your office, or on your sheets to help you calm down and relax. Spiked with crushed walnut shells, The Body Shop Satsuma Body Polish ($10, amazon.com) gently smooths out flakes and rough skin. We love the zingy, citrus-y scent! 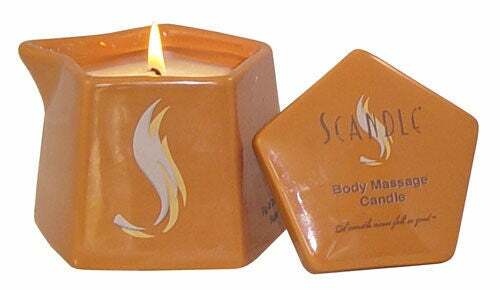 Scandle Body Massage Candle ($25, abodycandle.com) burns at 2 degrees above body temperature, melting into a luxurious, uber-moisturizing massage oil. Genius! Basic Knead Reflexology Sox ($19.99, basicknead.com) are designed to help you massage your feet based on reflexology techniques. Includes an easy-to-follow instructional booklet. 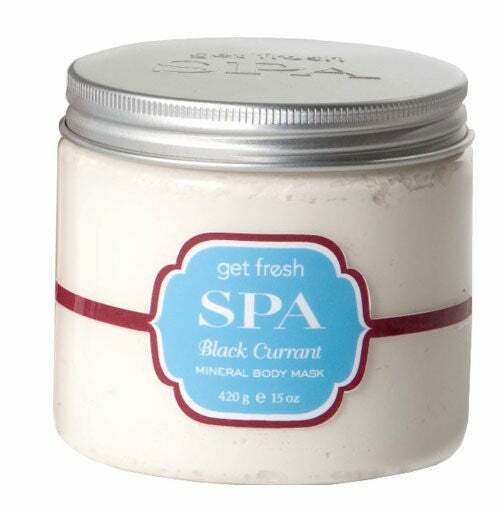 Made with Dead Sea clay and calendula, Get Fresh Spa Mineral Body Mask ($26.50, getfresh.net) draws out impurities and softens dry, ashy skin. Elemis Pure Retreat Bath Soak ($55, elemis.com) helps soothe your body and mind with a heavenly-scented blend of calming Lavender and hormone-balancing Ylang Ylang. Bliss Take-Away Spa Day ($45, timetospa.com) is stocked with their most coveted products: Lemon+Sage Body Butter, Lemon+Sage Soapy Suds, Triple Oxygen Energizing Mask, and Foaming Face Wash.